We would like to warmly welcome Dr. Joel Zamzow to the team at Northwoods Surgery Center. He is currently a member of Orthopedic Associates of Duluth, and is available for appointments at Fairview Mt. Iron Clinic . 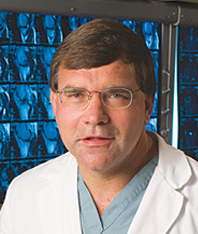 Dr. Zamzow is looking forward to expanding his surgical services at Northwoods Surgery Center.